To help clubs with child welfare, Swim England produced the Wavepower publication. This is their child safeguarding policies and procedures publication and Wavepower must be adopted by all Swim England affiliated clubs and organisations. Ensuring child safety is a key part of how our club operate. It helps to provide a safe, happy and fun environment where children can learn to swim and develop their skills. The responsibility to safeguard children does not belong to any one person. Instead it belongs to everyone who plays a part in delivering our sporting activities. Wavepower is intended for anyone involved in these activities and offers practical guidance and information on mandatory requirements and good practice. 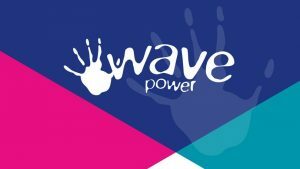 Click on the Wave Power logo to go to the Swim England web site for their most up to date guidance documents & procedures with regards to safeguarding and child protection. 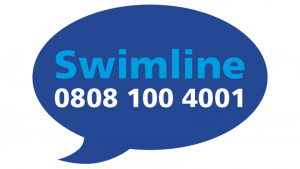 If you have any safeguarding/child welfare issues to report, please contact Samantha Warburton at welfare@swimwarriors.org.uk. Please be aware that LiveWire are responsible for any welfare issues during their Squad sessions. These session for C squad and upwards are not run by Warriors. Any welfare issues related to the various Warriors Development Groups sessions are the responsibility of Warriors and should be reported to the club’s welfare officer. Warriors’s Welfare Officer should be contacted for any welfare concerns at Warriors’s galas at Orford Park or any away gala. Please also contact Lisa if you wish to volunteer to help the club so a DBS (Disclosure & Barring Service) application can be made. This is a requirement when working with children. If you wish to report an incident or concern, please download and complete the incident form and return to the Welfare Officer within 7 days. Click on the links below to download our other forms. 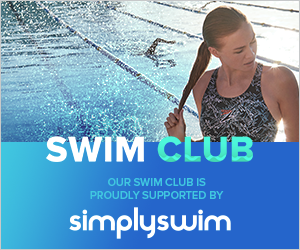 For information on club and members insurance click HERE to vist the Swim England Insurance Centre. Click on the links below to view Swim England (ASA) policies all members/swimmers have to agree and adhere to. In addition, committee members have to agree to the following additional policy.